We are sincerely grateful for the opportunity to serve and represent your family. On this day of national independence, let us all resolve to stay engaged, continue to march forward, and never stop working to uphold the democratic ideals of our Founding Fathers. 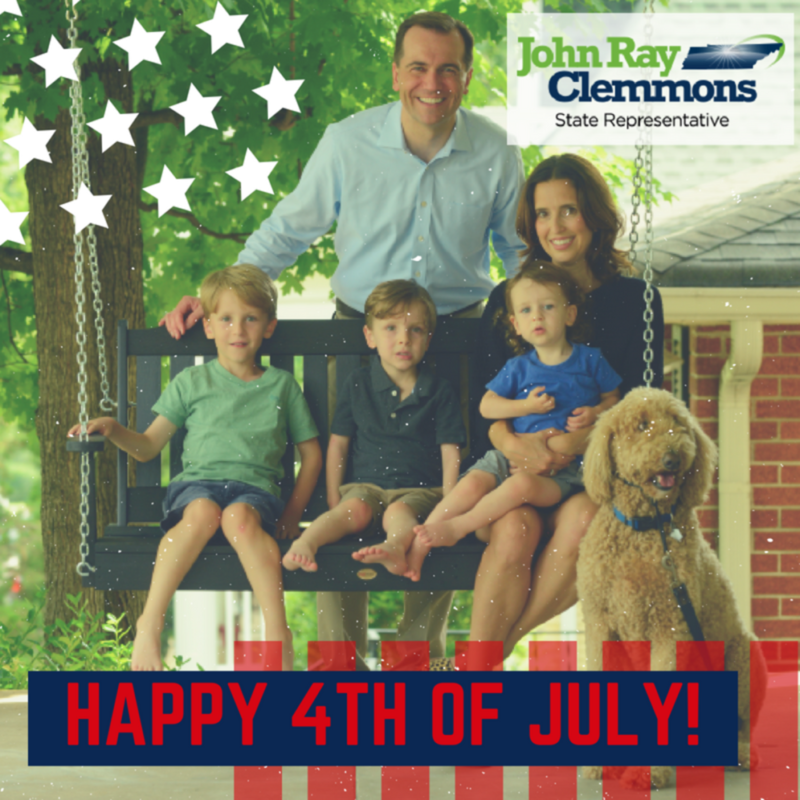 Have a happy and safe Fourth of July.